If you are looking for the best fuel drain recovery in Oldham area, speak to us today. Our team of highly skilled fuel drain engineers can come and drain the wrong fuel from your car and fill you up with the right fuel. We take cards by the roadside for your convenience too! 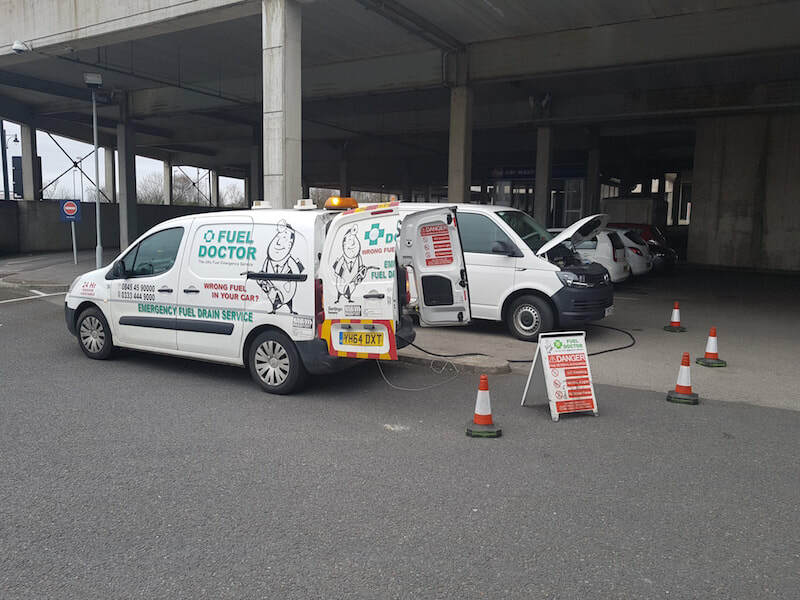 We service the whole of Oldham with our local fuel drain technicians coming from the Oldham area. Dr Bob put petrol in his diesel car near Oldham, he started the car over and called us straight away when he realised his error. We were there within the hour and he was back on the road in no time within 1hr! ​Mr Horn, Oldham, Volkswagon transporter 65 ltrs petrol in diesel.